Football season in my house means PIZZA AND WINGS! I don’t know if you have checked out the prices at the local pizza shops for pizza and wings but it is outrageous. I have been making my own Cast Iron Pizza and Instant Pot Chicken Wings. I even made an Instant Pot Pizza Pasta and Rootbeer Wings. Homemade is the way to go it tastes much better and saves the pocket. You can also check out my 10 Frugal Instant Pot Dinners. Directions: Place wings in your Instant pot. In a bowl mix together ranch packet, butter, and hot sauce. Pour over your wings coating well. 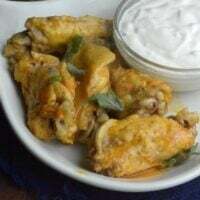 Pour 1/2 cup of water over wings. Place pot on Manual High Pressure for 12 minutes. Do a quick release. 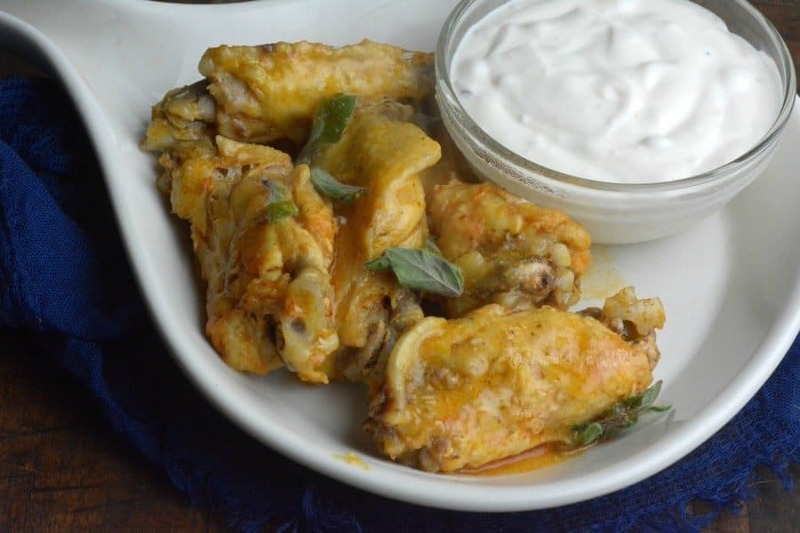 Place wings on a baking sheet and put in broiler for 2 minutes or until crispy. 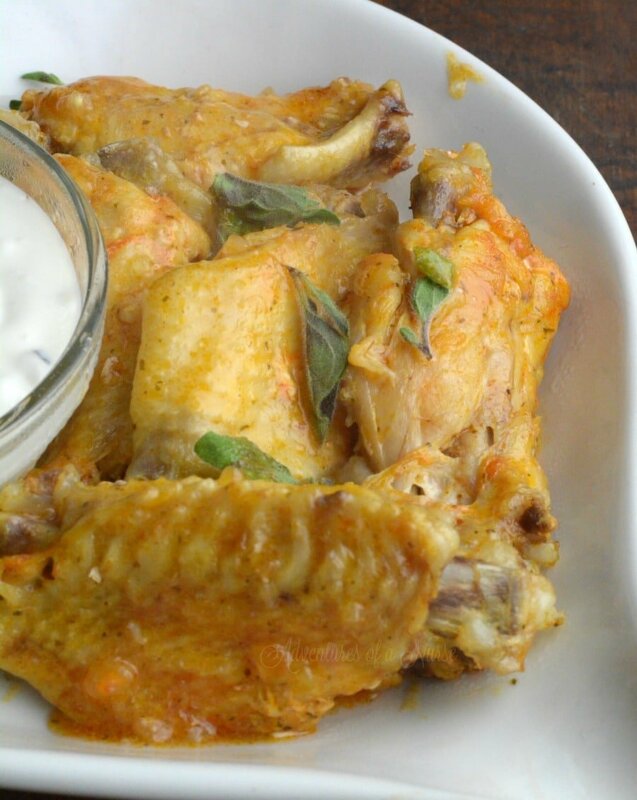 Place wings in your Instant pot. In a bowl mix together ranch packet, butter, and hot sauce. Pour over your wings coating well. Pour 1/2 cup of water over wings. 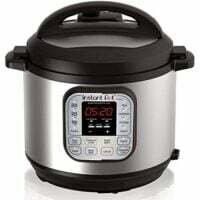 Place pot on Manual High Pressure for 12 minutes. Place wings on a baking sheet and put in broiler for 2 minutes or until crispy.